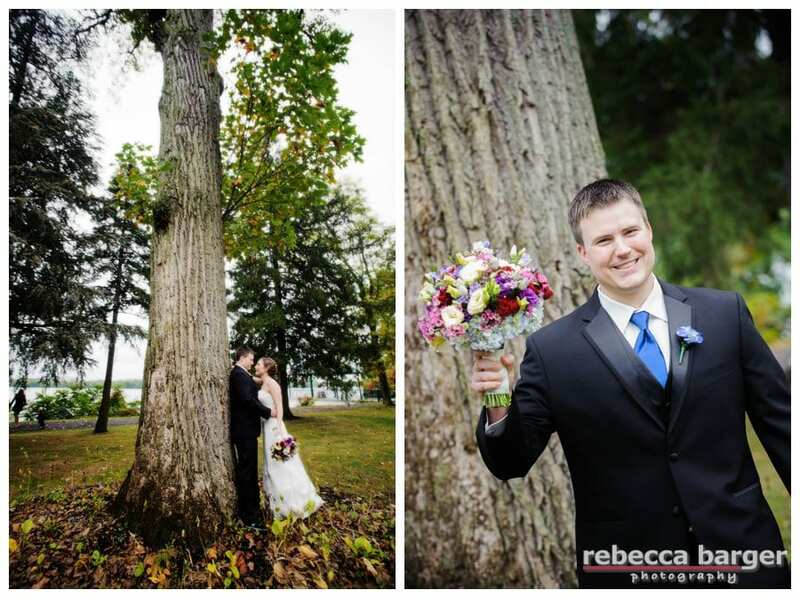 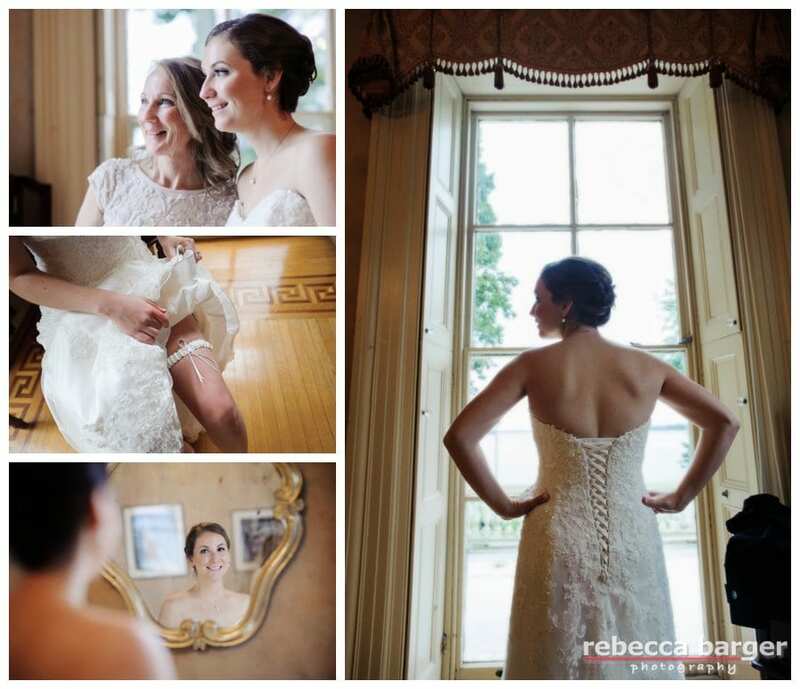 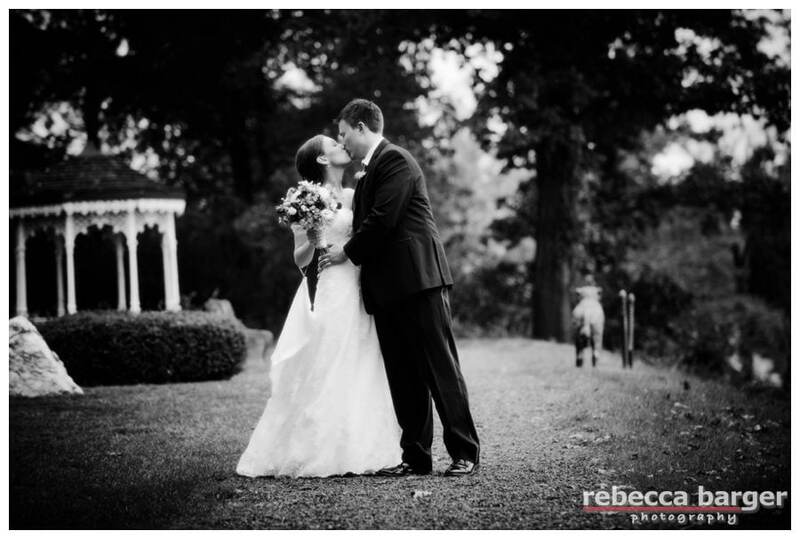 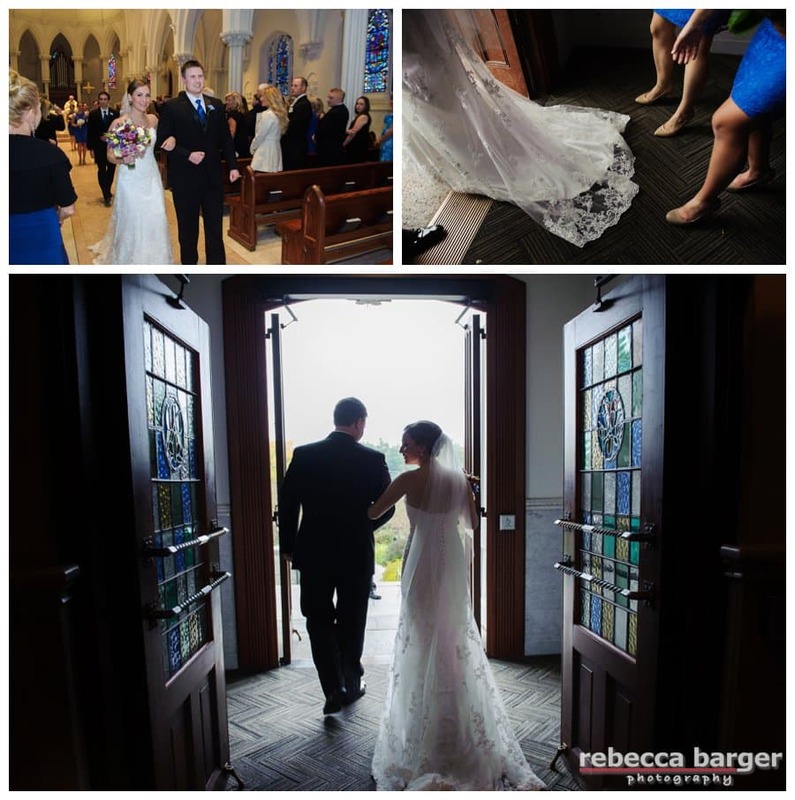 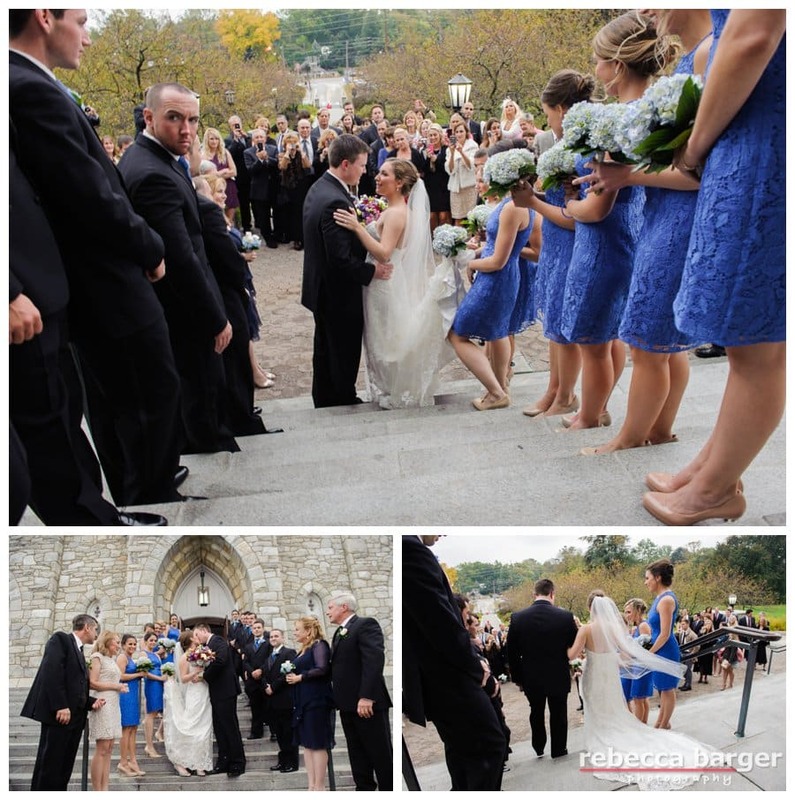 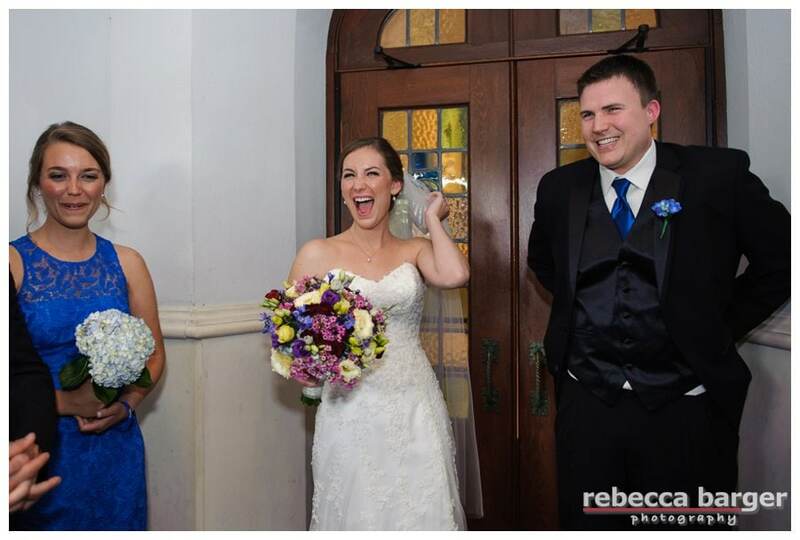 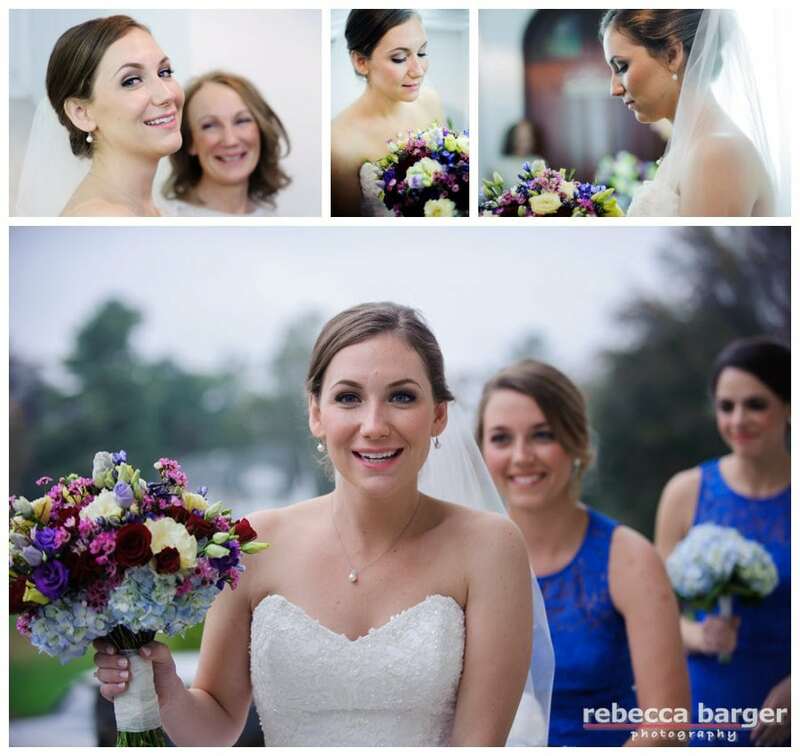 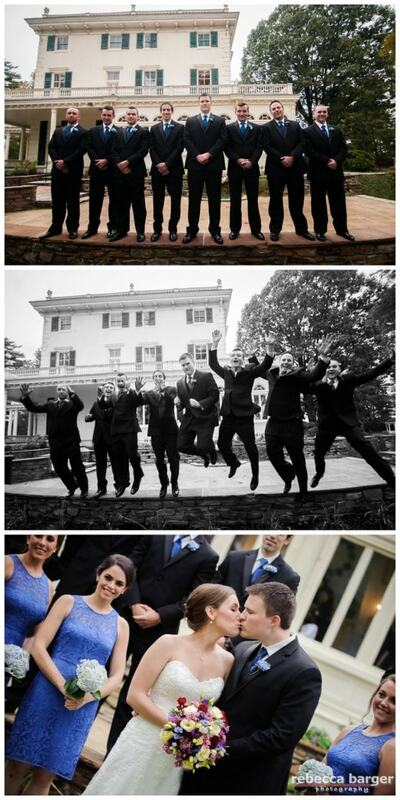 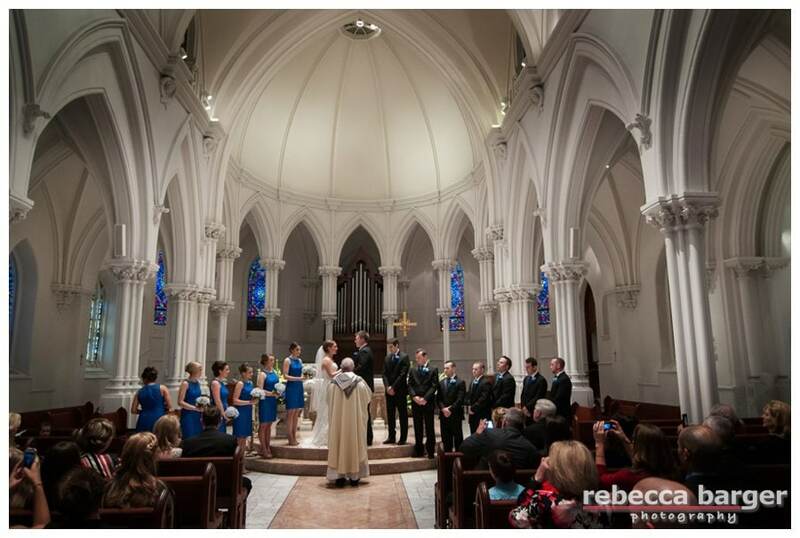 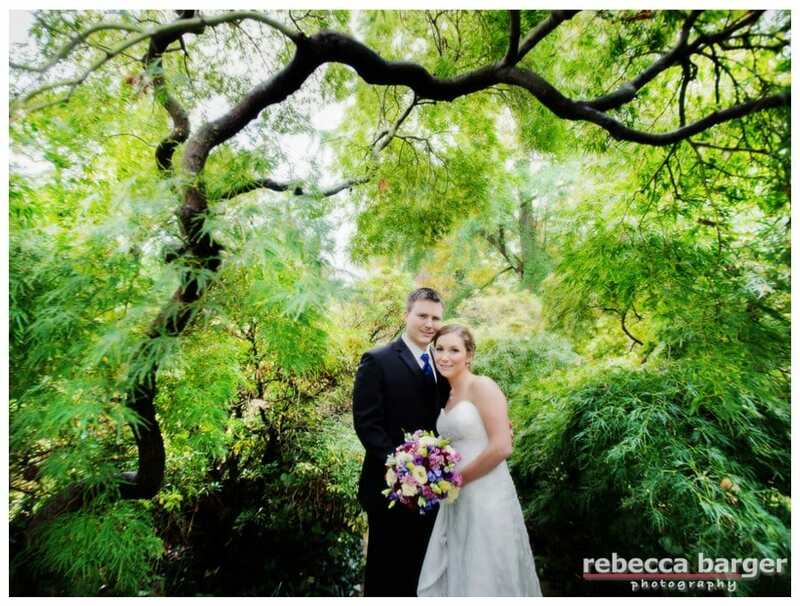 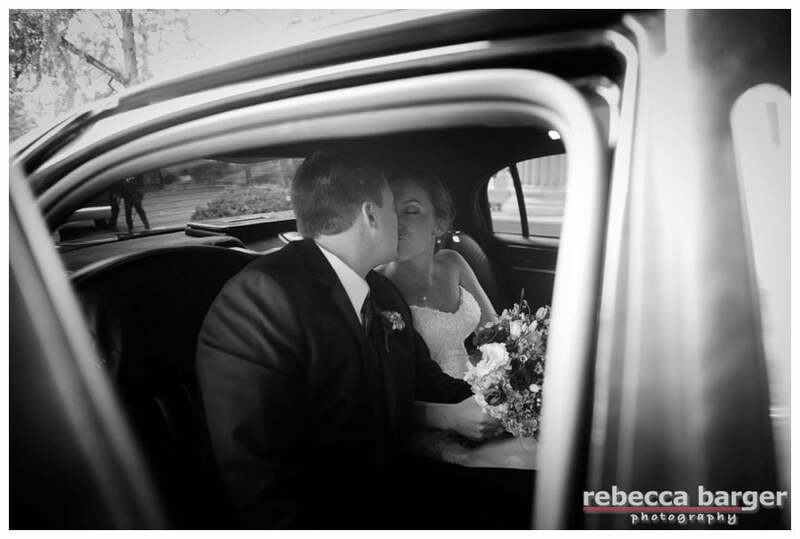 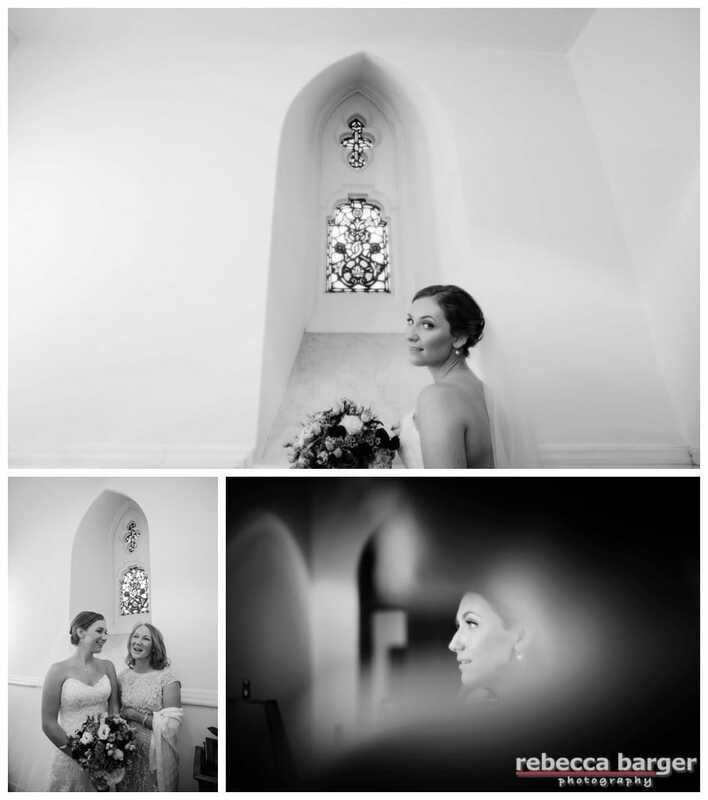 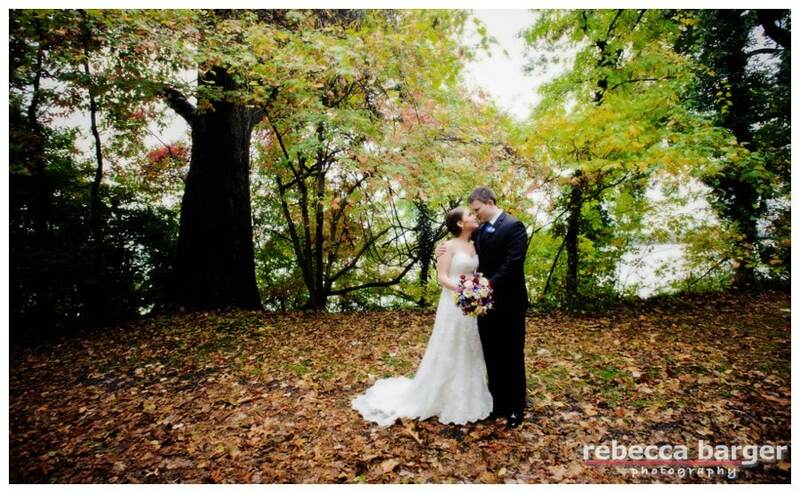 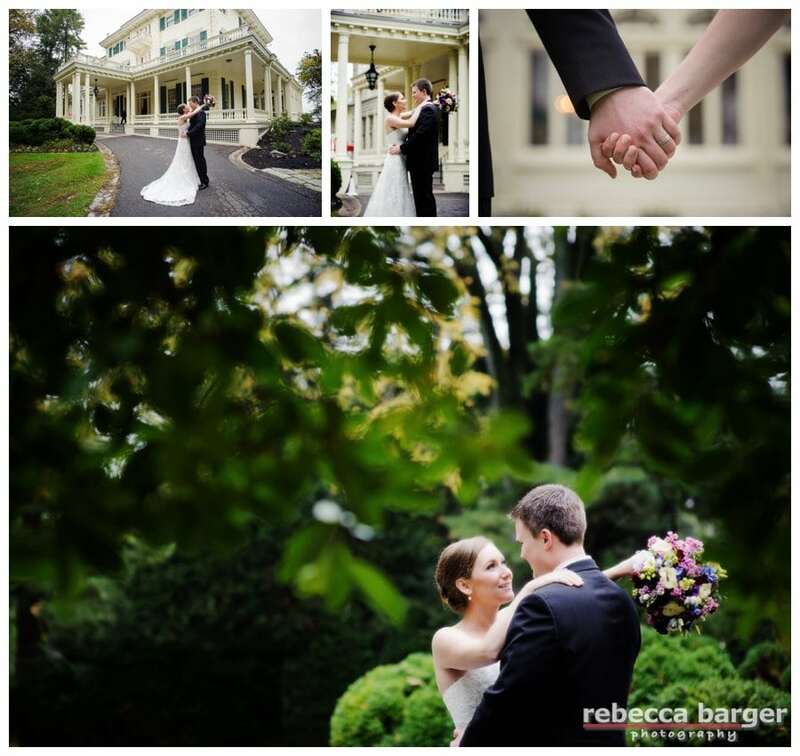 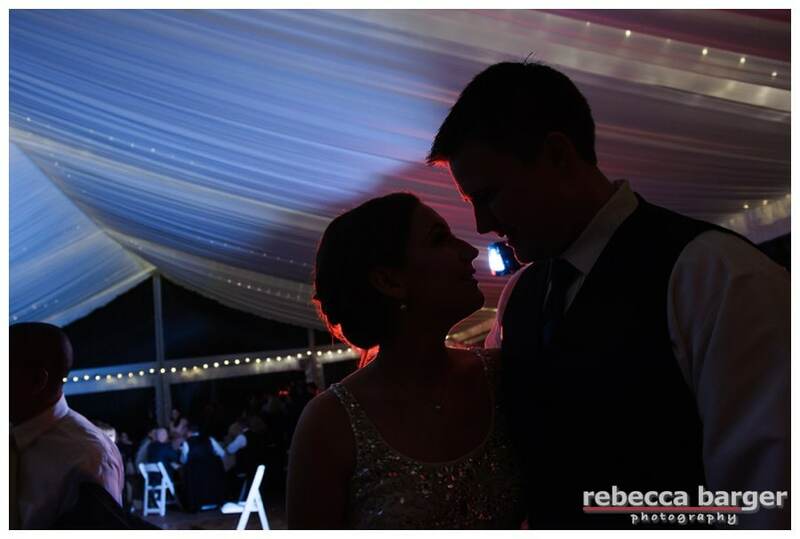 Shannon + Mark married at Villanova Chapel and celebrated at Glen Foerd Mansion, Jamie Hollander Catering. 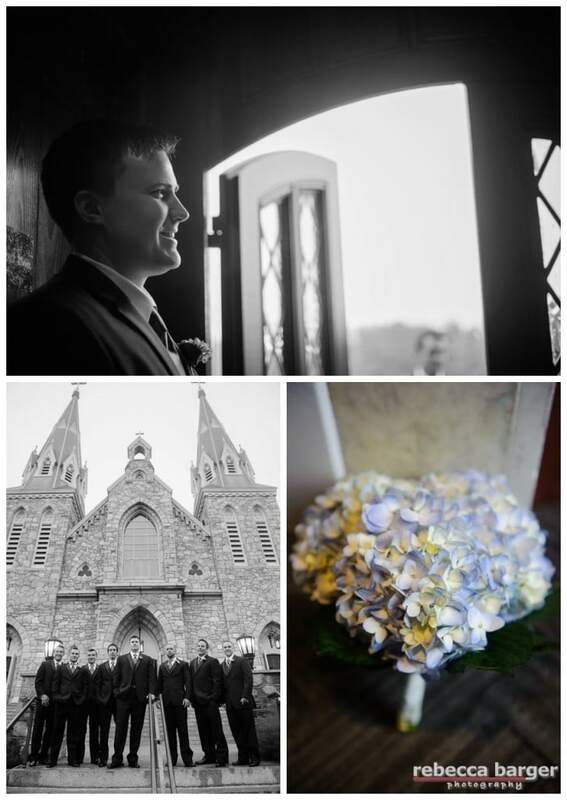 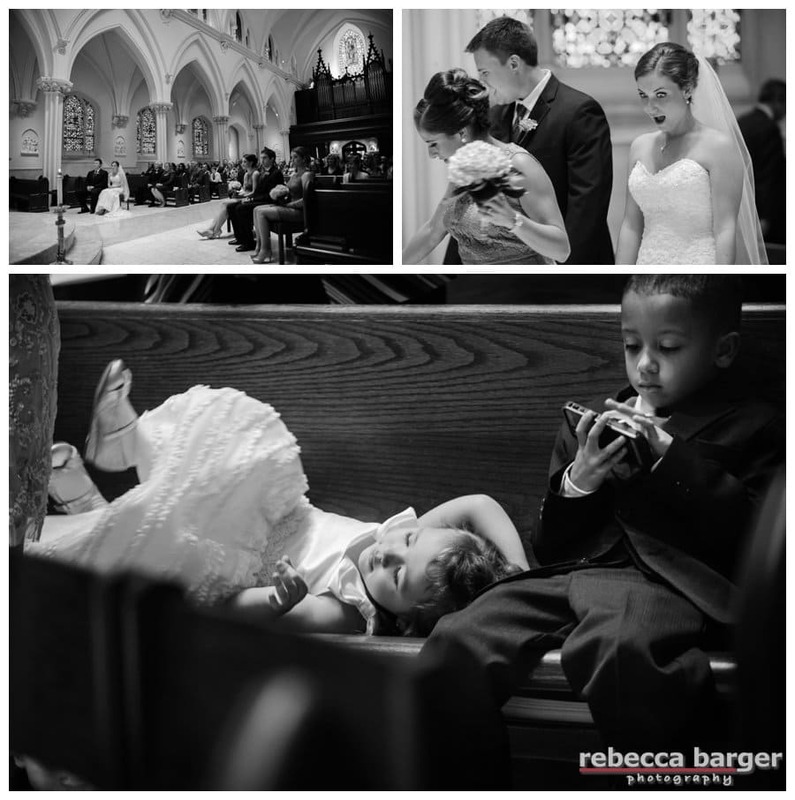 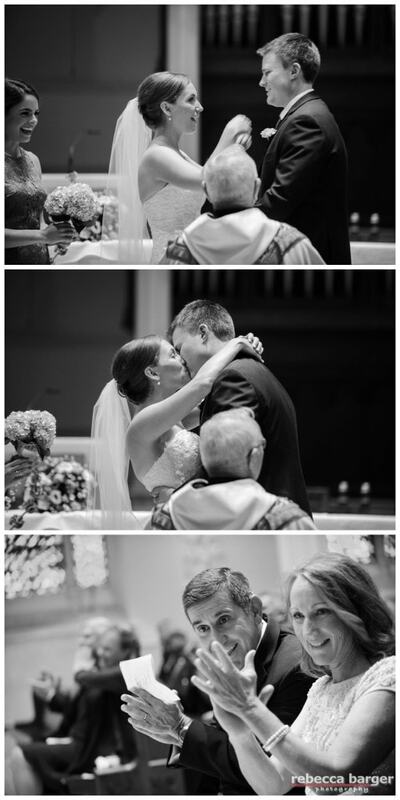 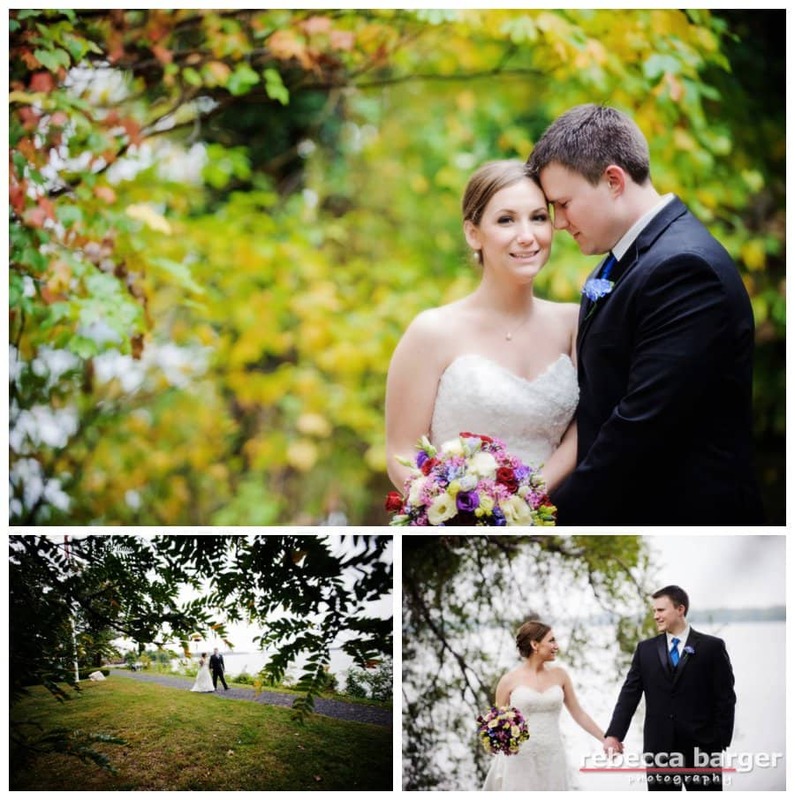 Shannon & Mark’s ceremony was at St. Thomas of Villanova Parish. 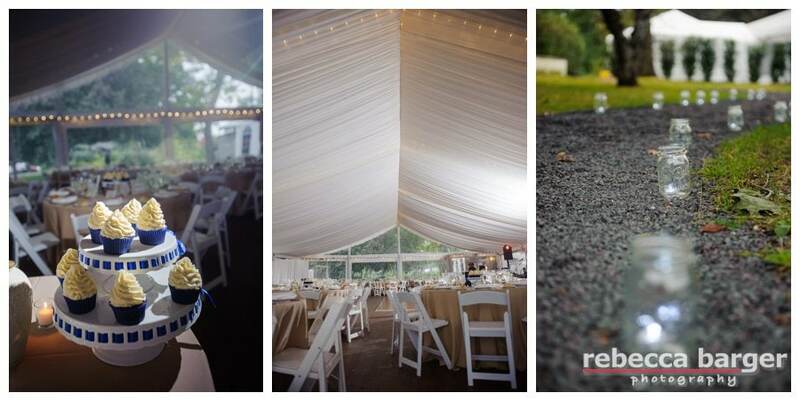 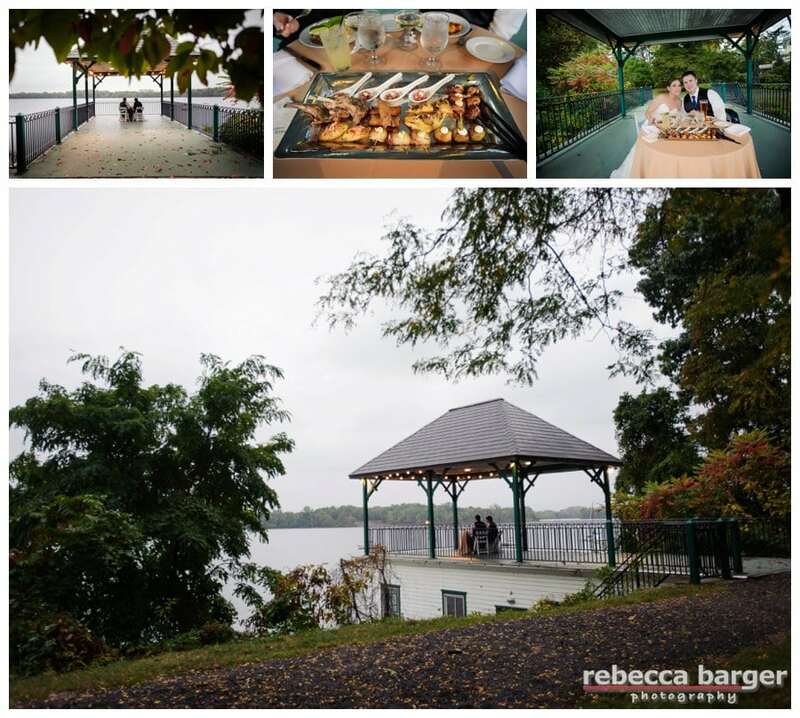 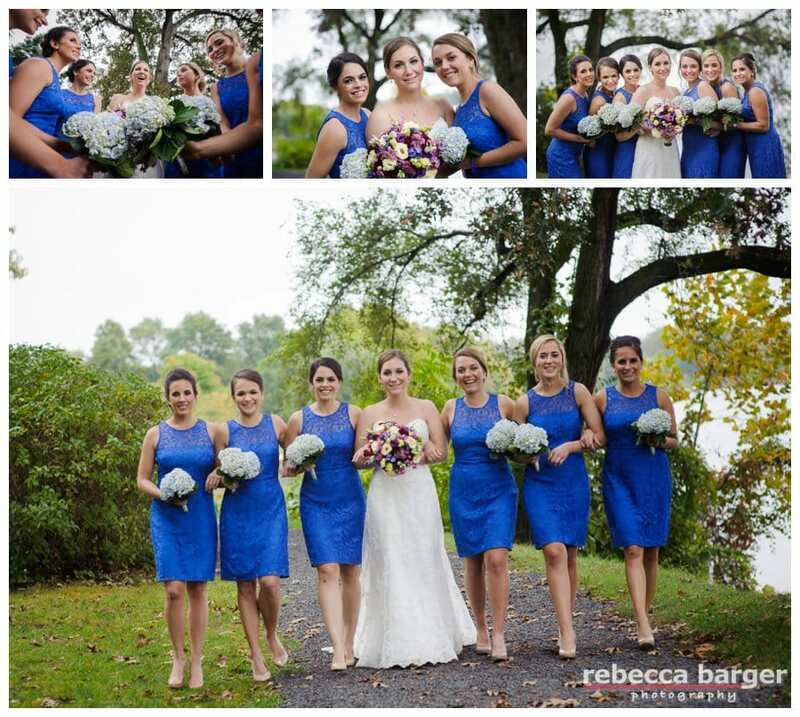 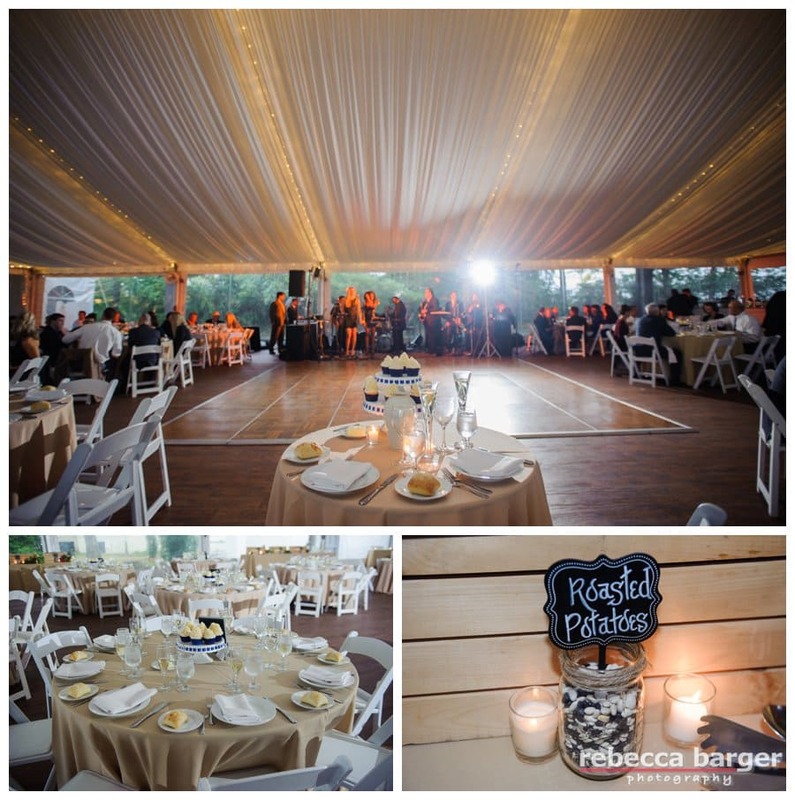 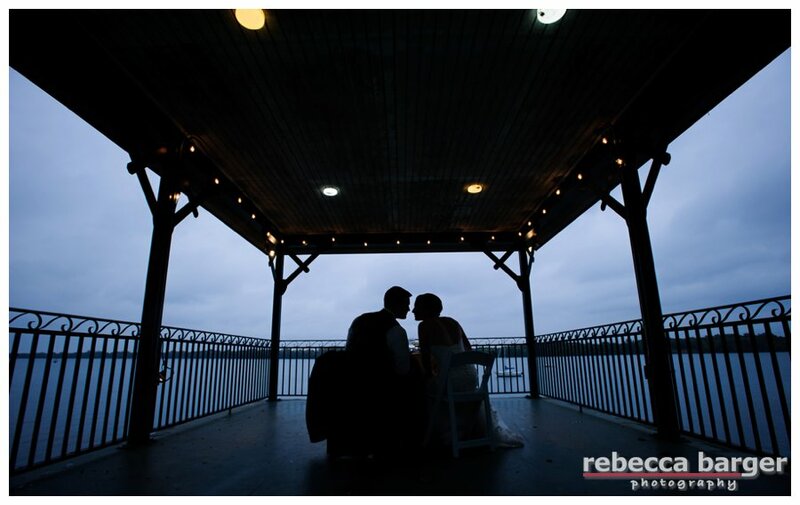 Jamie Hollander Gourmet Foods presented a private meal to the newlyweds at the boathouse at Glen Foerd on the Delaware, Rebecca Barger Photography. 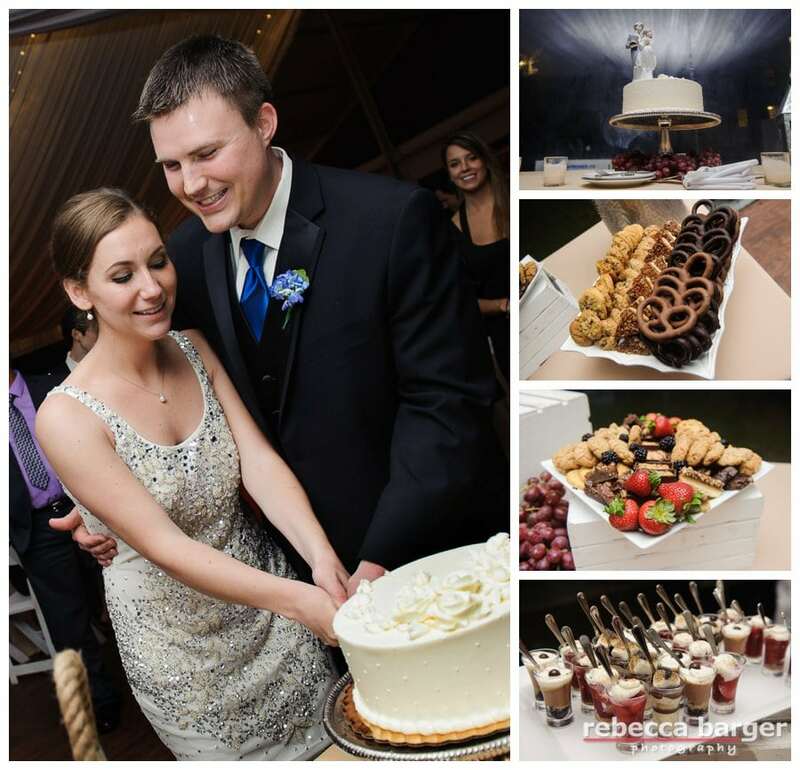 Cupcakes by Bo’s Baking Company, Glen Foerd on the Delaware, Jamie Hollander Catering. 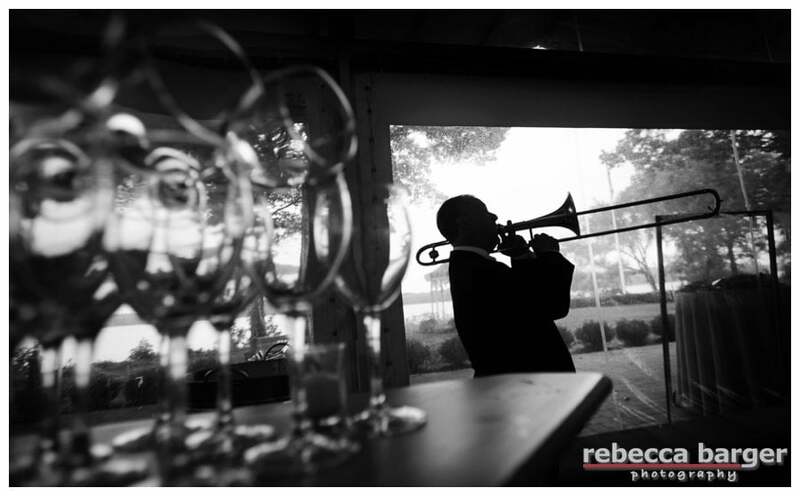 Entertainment by Ariel Music and events. 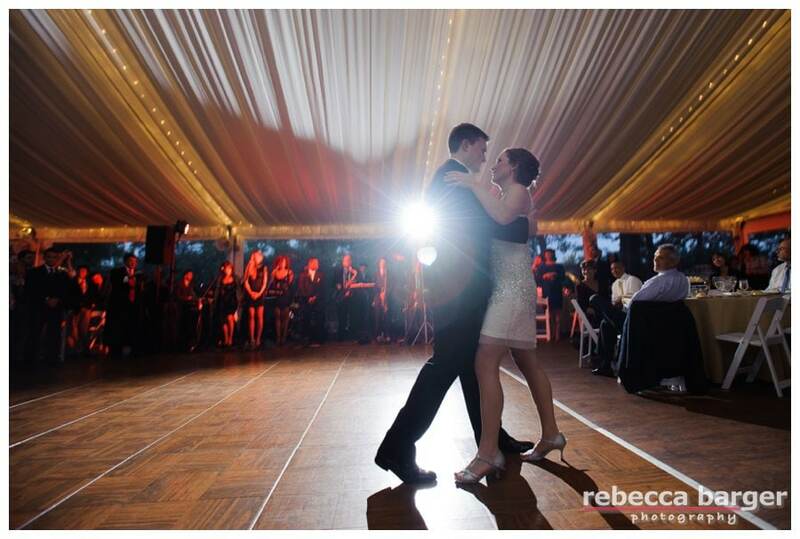 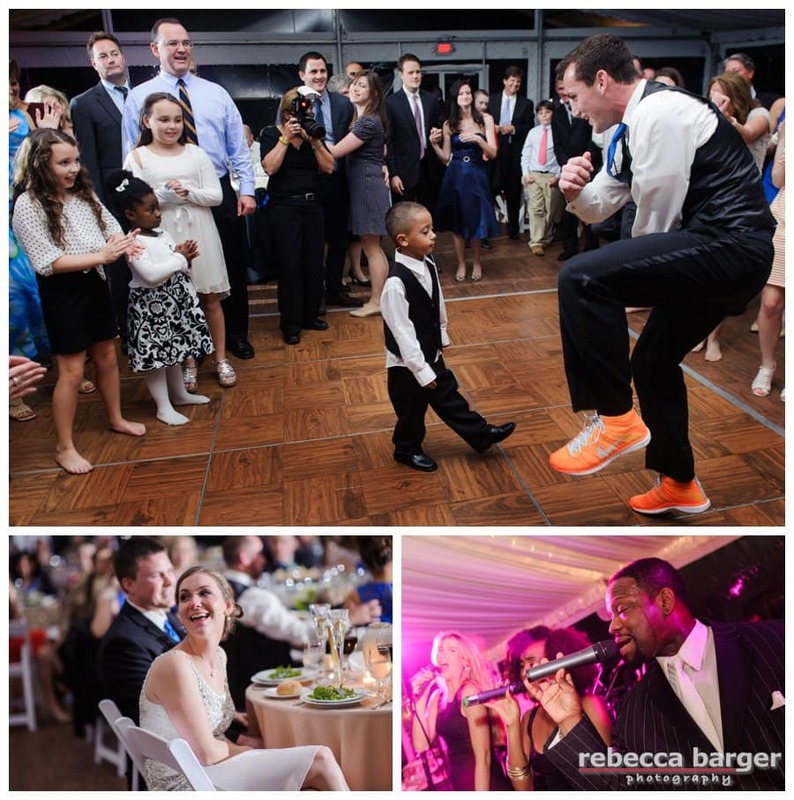 Entertainment at Glen Foerd on The Delaware wedding by Ariel Music and Events.